It’s been said that first impressions are everything. Now more than ever, designers across the globe are taking bolder, more imaginative approaches to their branding strategies — there’s a new sense of wonder in packaging that almost puts the product second to its shell. 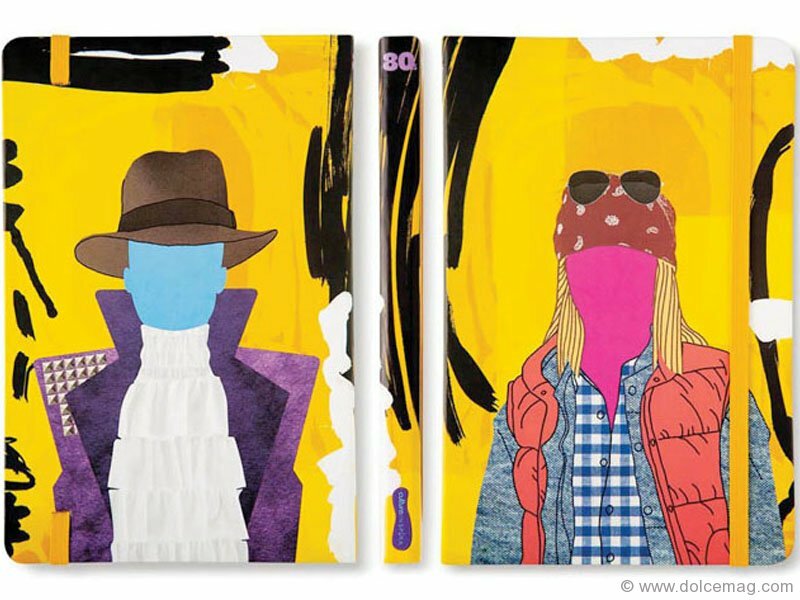 At the drawing board, it’s out with the “Plain Jane”; the spark between product and consumer must be seamlessly instantaneous. Think colour, texture and scent — these elements are just enough to drive the senses wild and rouse curiosity. The new generation of texters, Tweeters and Instagram gurus is one of the driving forces behind this shift in design tactics. Brand agencies are taking full advantage of the anticipated hashtag exposure, crafting their boxes, bags and bottles to picturesque perfection — enough to inspire a passerby or casual shopper to halt in the aisle and snap a photo. When it comes to product branding, it’s not always about being outrageous or daring. A good designer knows that simplicity is often the key. In a world occasionally filled with false pretenses and disappointment, transparency is the ingredient that takes the cake. We’ve explored far and wide to give you a glimpse into the minds of international designers and their captivating creations. Take them as you will, and allow them to inspire you. 1. Your first responder — to a broken heart, that is. Melanie Chernock designed this “Love Hurts” recovery kit with lonely souls in mind. Equipped with only the essentials: dark chocolate, vodka, bubble bath, a mix CD and tissues, of course. 2. 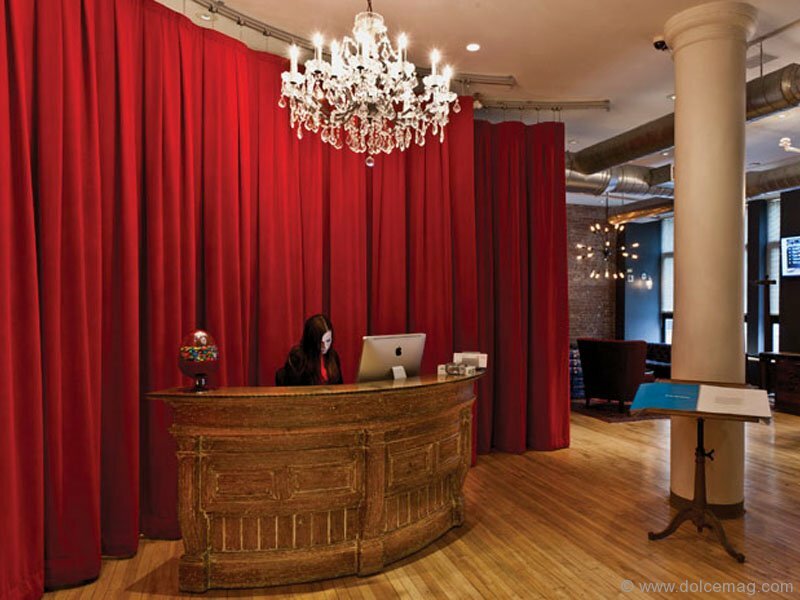 Big red velvet curtain and a crystal chandelier — the obvious décor of a reception space? For CBX, a brand agency based in NYC, this is likely. The eclectic ambience is enough to get the creative juices flowing from the get-go. 3. 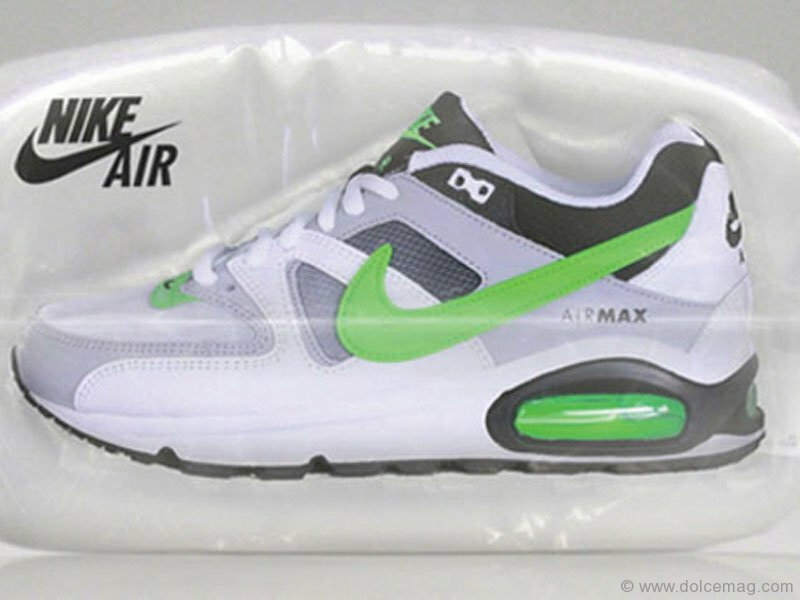 Too trendy to be constrained by the corners of cardboard, Scholz & Friends has found one way to think “outside the box.” The new Nike Air Max is packaged in a plastic pillow, putting emphasis on the shoe’s air cushioning. 4. Shiny black lacquer on smooth, sensual curves. NYC design boutique Established knew exactly how to please Marc Jacobs, who partnered up with Sephora to create this sophisticated line of cosmetics. 5. Casa Rex’s Brazil-based designers pay homage to the vast cultural revolution that has developed over the years. 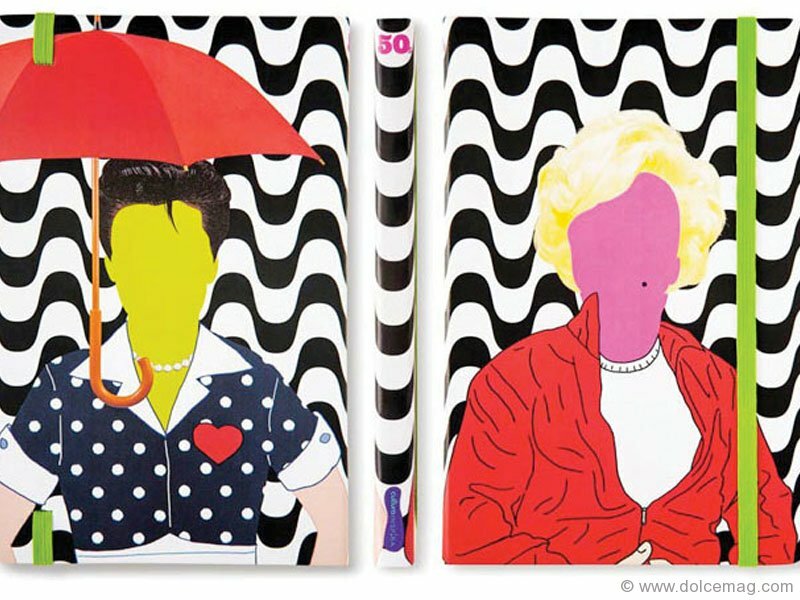 This line of trendy notebooks, bookmarks and bags depicts a collage of portraits from past times. 6. The minutes spent in a cold and barren waiting room can be intimidating. CBX banished the boring and opted for something more lighthearted and inviting to maintain a positive atmosphere for its clients. 7. 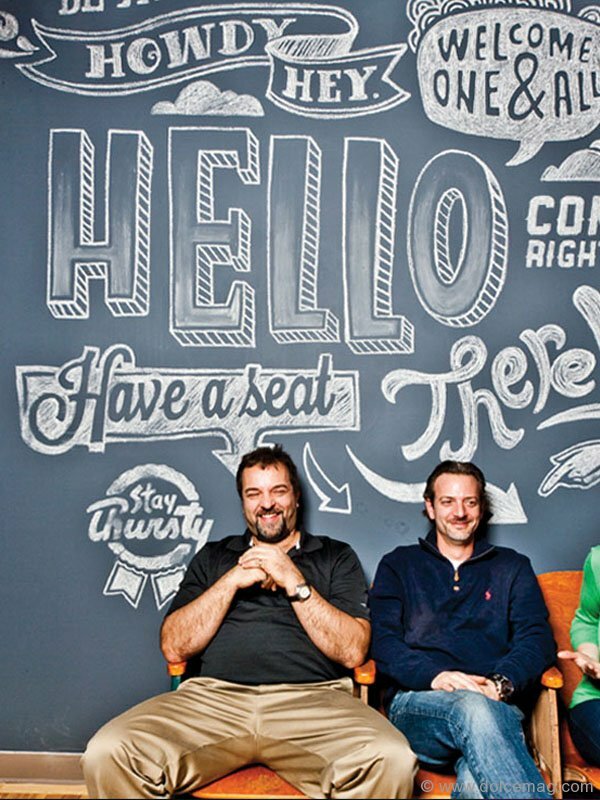 Vernia & Cienfuegos is the brain behind the Delhaize wine 365. 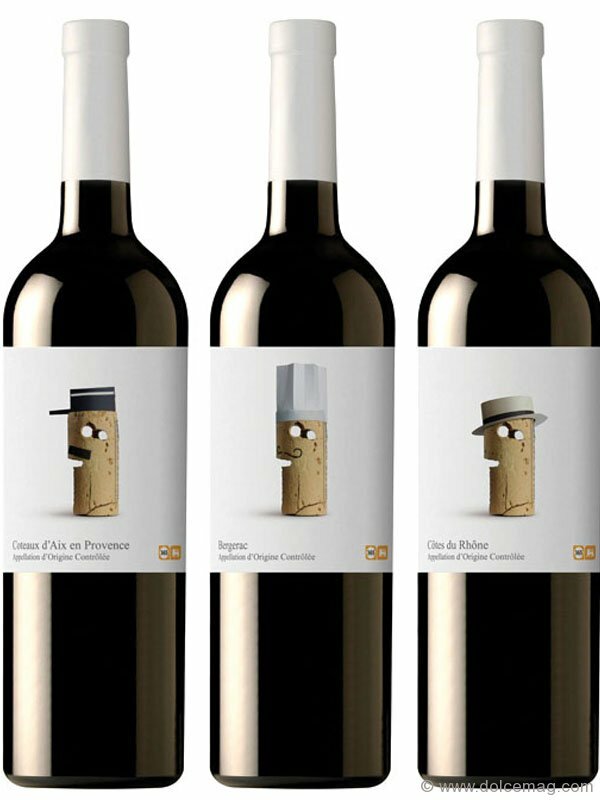 The exclusive line of international wines is best identified by the cork … on the label! Each quirky cork represents the wine’s country of origin. 8. 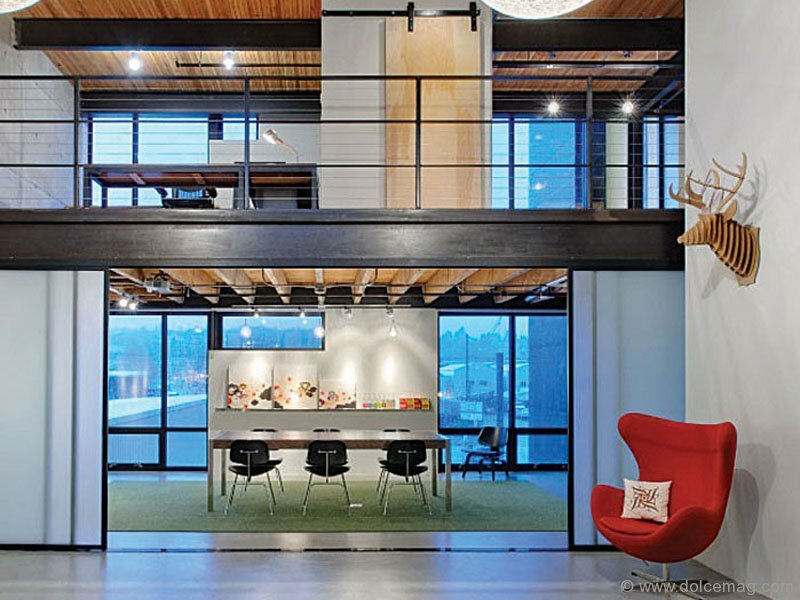 Thanks to Graham Baba Architects, this quaint Washington-based firm has taken a fresh perspective on a time-worn building. 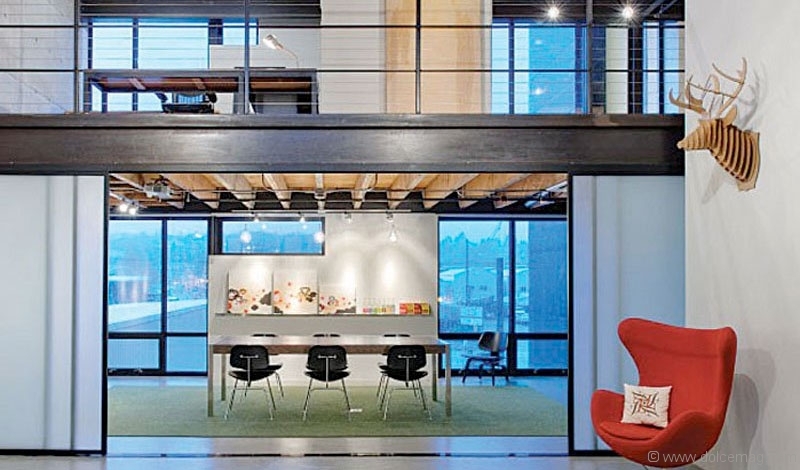 Turnstyle’s century-old studio is chock full of clean-cut lines and sleek finishes. 9. 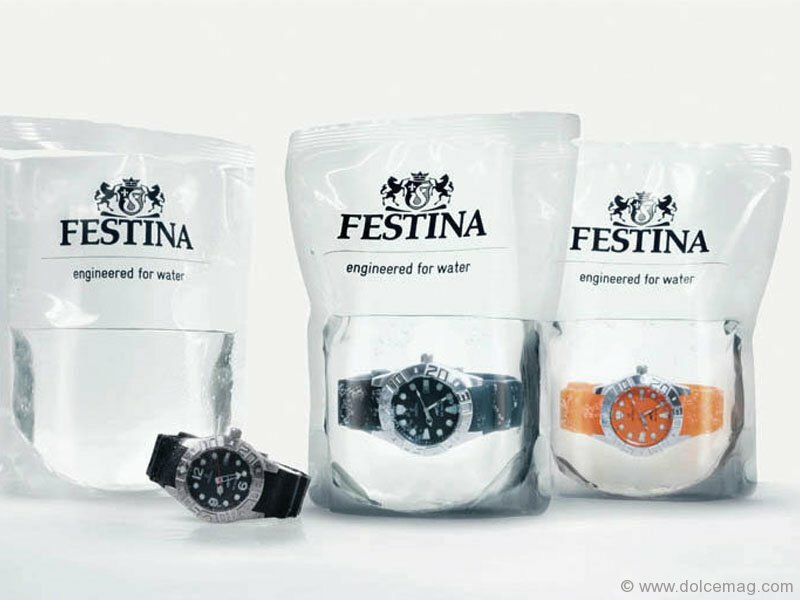 Festina’s got it in the bag with the innovative new packaging for its diver watch. Seeing is believing, and the Swiss company’s self-promotion has been undeniably transparant about the merchandise. 10. Truly a royal flush … all 52 of them. 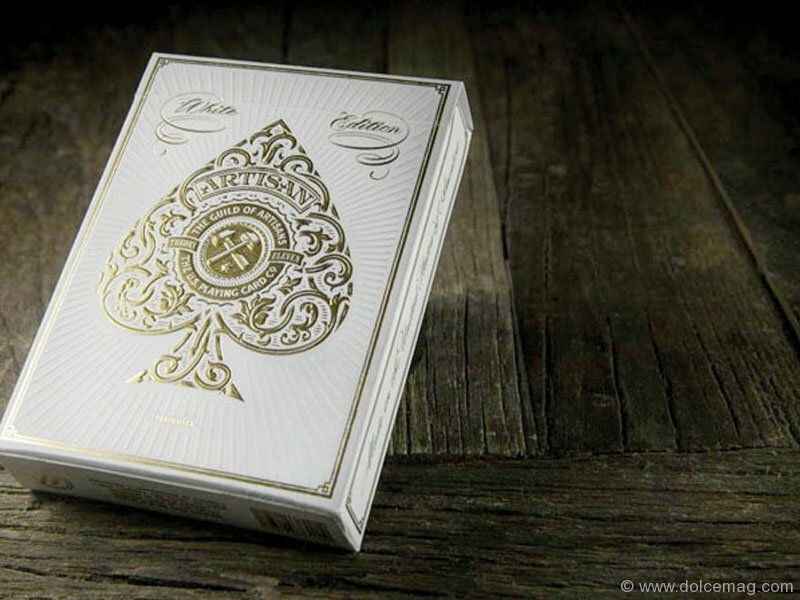 South African designer Simon Frouws has struck gold with his eco-friendly Artisan White Edition playing cards. Ultra-luxe white paper, accented with gold foil embossing, both intricately fused together. 11. 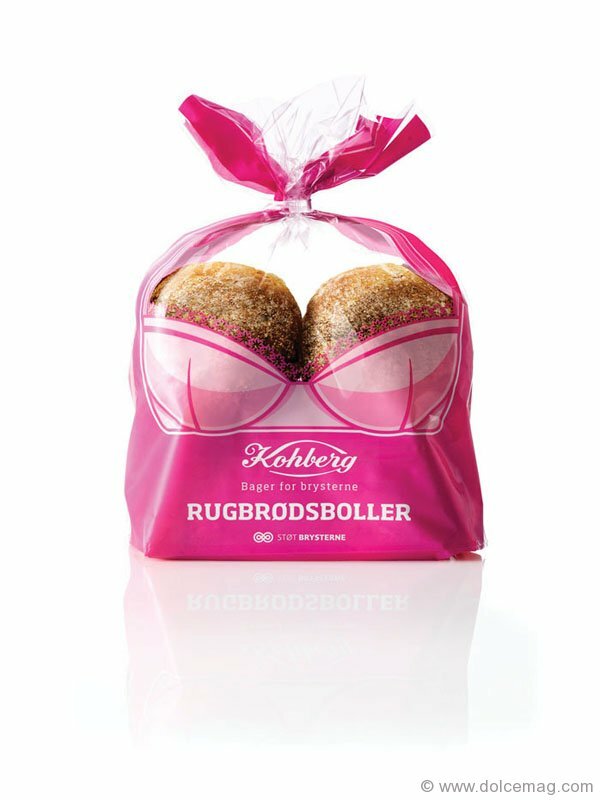 Kohberg’s Rugbrødsboller bustier is the latest buzz in Denmark. Envision design created this darling and playful rye bun bag in support of the Danish Cancer Society’s event to fight breast cancer. In addition, a portion of all sales has been donated. 12. Referencing the simplicity of oil bottles in ancient Greece, Bob Studio created an elegant design for LIÁ that encompasses past tradition with a modern decorative pattern. 13. Old English charm meets the nautical Hamptons lifestyle with these black velvet slippers. 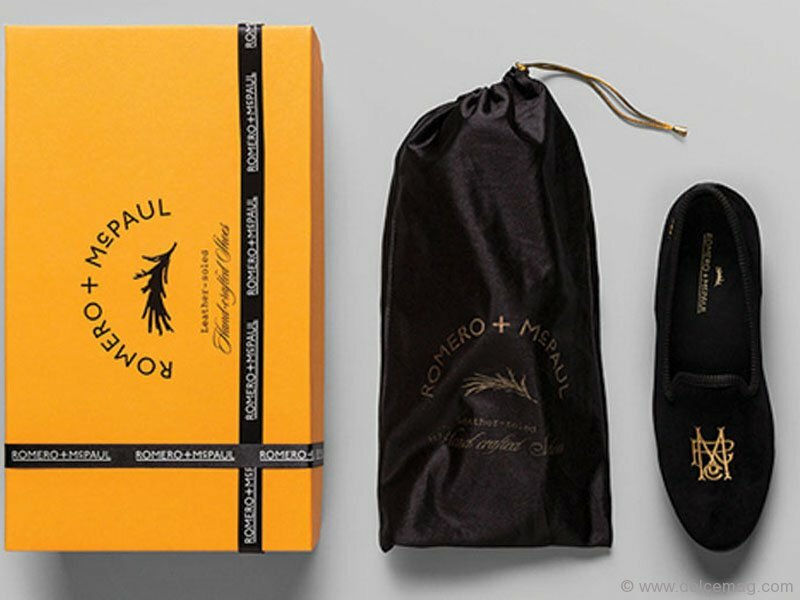 Anagrama, a Mexican brand group, has created the luxe footwear based on a fictional story of two opposing characters — Romero, the mischievious heartthrob, and McPaul, a serious English man — to empasize the duality of the shoe.